With the ever increasing amount of software that has to be developed during a project, it is important to start the software development task as quickly as possible. Semiconductor companies and electronics system houses have been relying on physical prototyping to shift left the time at which they can start bringing up software. And they have been very vocal about the value they have gotten from this. See my previous blog: Winning Customer Loyalty. 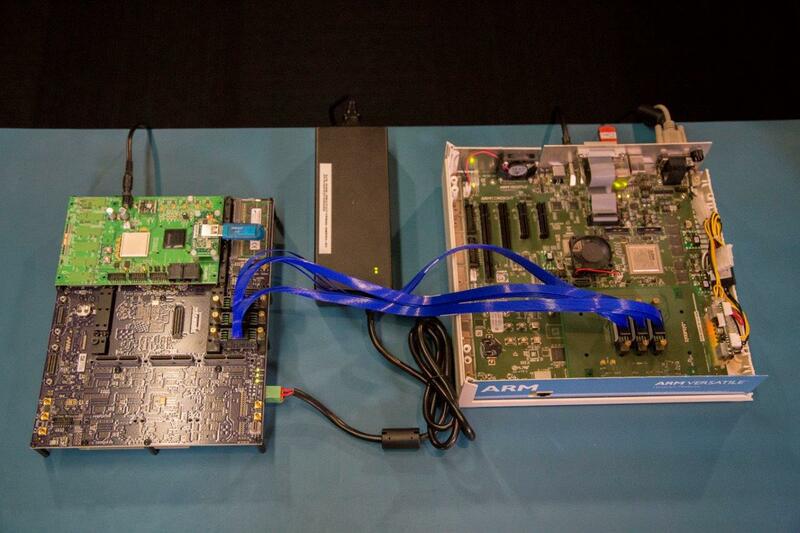 Synopsys partnered with ARM to further accelerate software bring-up for ARMv8-A based designs. By connecting the Juno ARM development platform to a HAPS physical prototype, you can leverage the wide range of software stacks that are available for Juno and use the combined solution to start developing IP or subsystem specific software like drivers and middleware. Given that the Juno development platform features multiple clusters of ARMv8-A based cores, most IP specific software can be developed and tested. Later on you can develop SoC specific software and validate the entire SoC by prototyping all pieces, including your new ARM subsystem on HAPS. 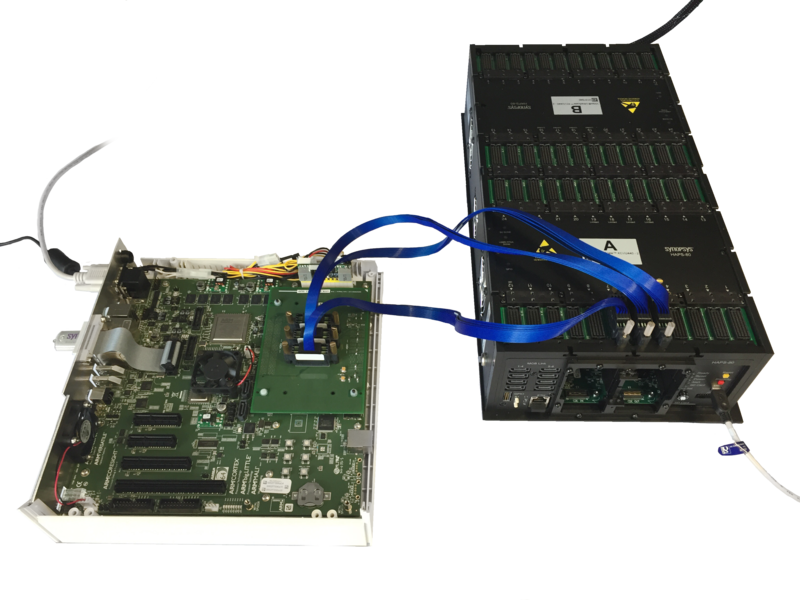 The press release announcing the new HAPS adaptor for Juno ARM development platform provides extra information on the solution and contains a quote from ARM. If you are interested in finding out how you can accelerate your software development, I encourage you to attend our upcoming webinar: Speed Software Development and IP Validation for ARMv8-based SoCs using Juno ARM Development Platform on July 21. Hopefully you will be able to join the webinar! This post is filed under ARM, HAPS.